Where Found West Suffolk area. 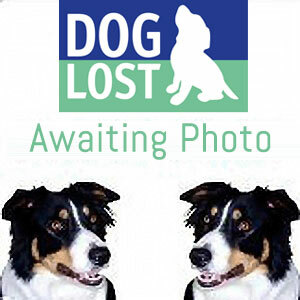 2019-04-18 14:04 DogLostHelen - Regional Co-ordinator East Anglia. 2019-04-10 10:51 DogLostHelen - Regional Co-ordinator East Anglia. This dog is in the care of the West Suffolk Council.